Cherry Bordeaux finish on select hardwoods and veneers. 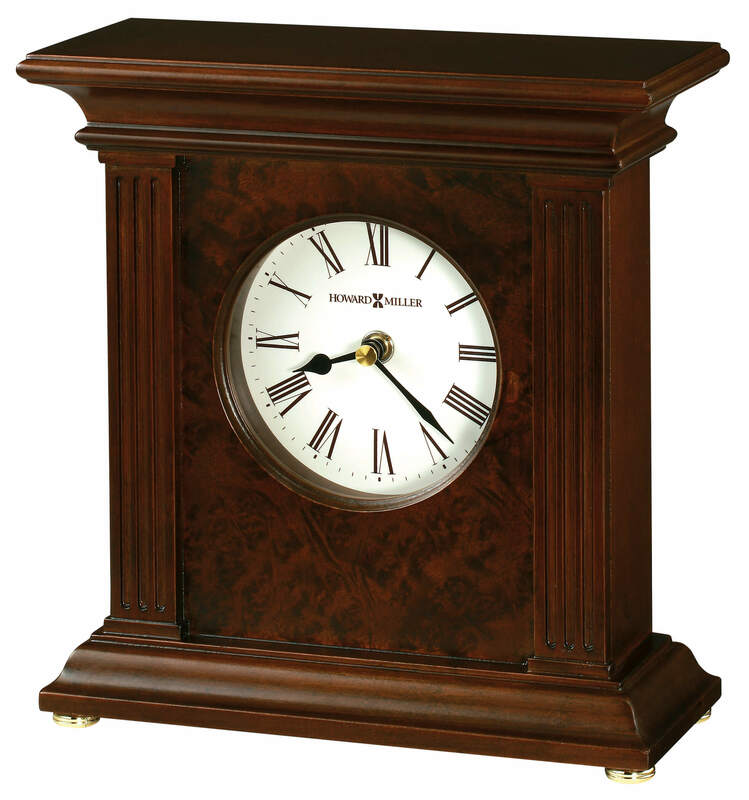 The case features a camphor burl front panel, fluted side column detailing, an off-white dial with black Roman numerals, and brass-tone bun feet. You will save $39.75 (30 %) on this Howard Miller Andover 635-171.